Brand Engagement Instagram VS. Facebook: Who wins? A new study has confirmed what many marketers have known for quite some time. Want to engage with your audience? 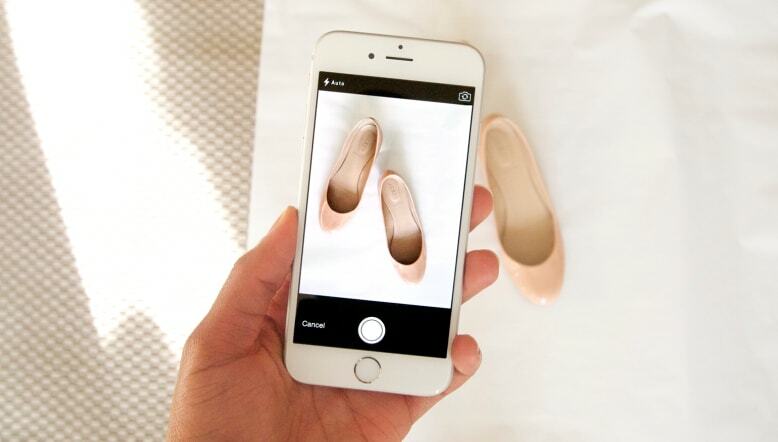 Now, more than ever, it’s Instagram that’s going to get you there. According to research released last week by Socialbakers, brands are getting 3 times more engagement on Instagram, while celebrities are garnering 3.6 times more, when compared to Facebook. So, what exactly is going on here? The data demonstrated that on Facebook – a news heavy platform – brands ranked last in terms of engagement, with media outlets scoring 12 times more likes, and community groups garnering 6 times more likes. Celebs and entertainment accounts followed these categories, ranking in third and fourth place, respectively. Not good for big brands. Instagram, on the other hand, is proving to be a useful space for brands & celebs to strut their stuff, giving these categories up to 400% more engagement than Facebook. While we absolutely do not recommend writing Facebook off completely, what we do recommend is considering a switch up in strategy that puts more emphasis on Instagram, while using Facebook to boost content that you really want eye-balls on. Because of Facebook’s reach and scale, it’s still a place to be, and generates 4 times more overall engagement than Instagram.